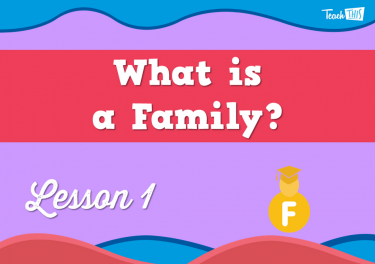 1 What is a Family? 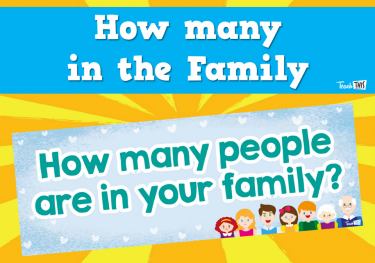 Who are my family members. 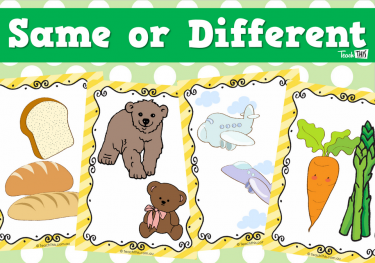 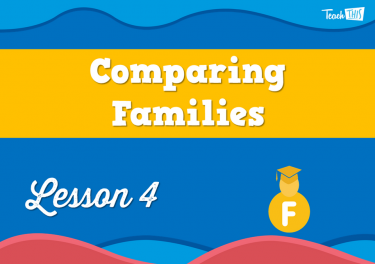 What are some similarities and differences between families in the classroom? 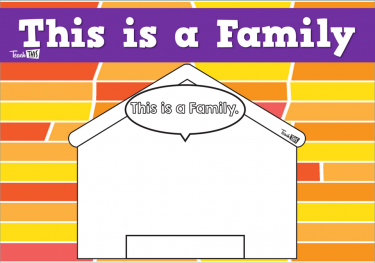 Introduction to the unit and what a family is. 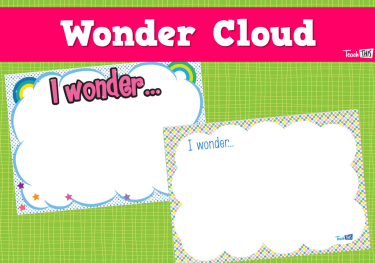 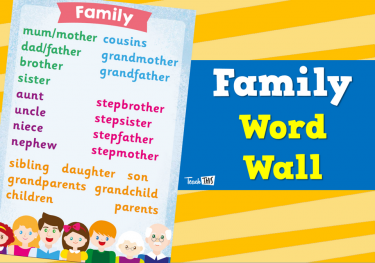 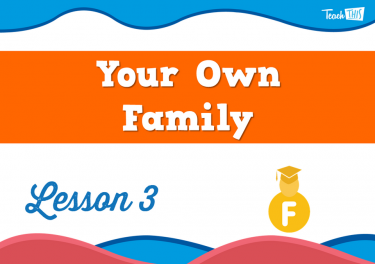 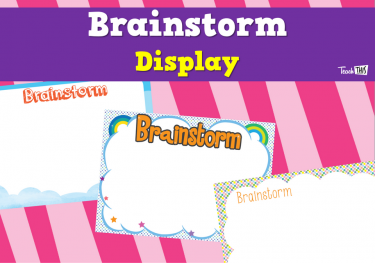 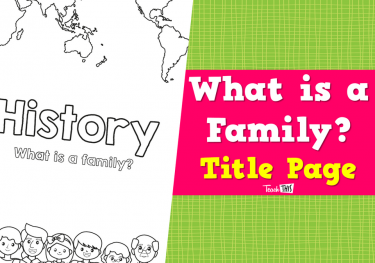 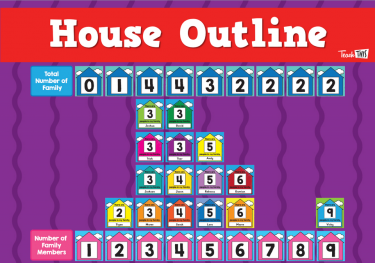 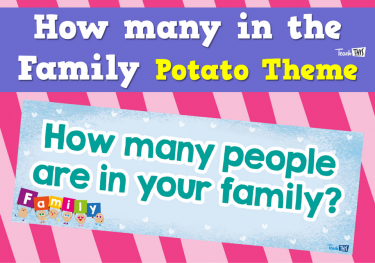 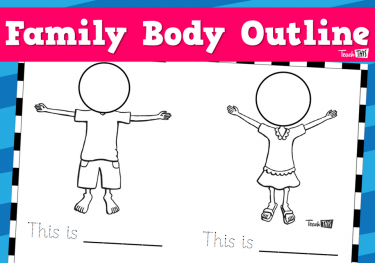 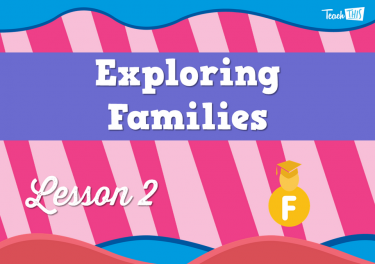 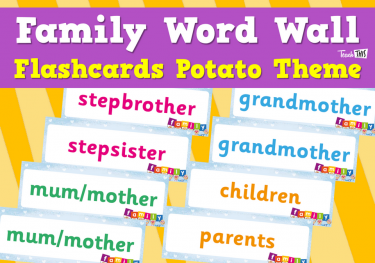 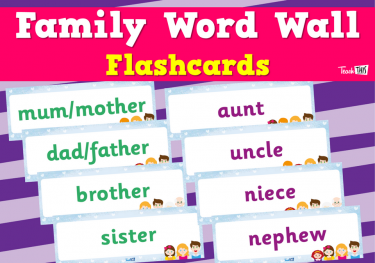 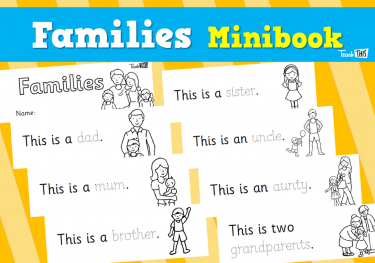 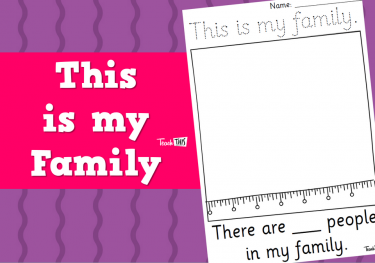 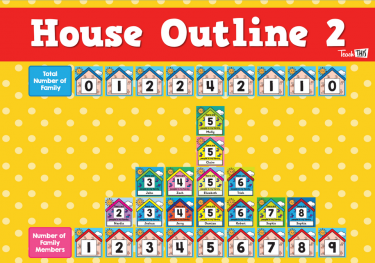 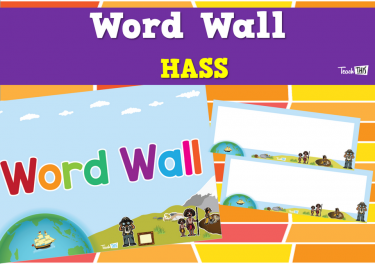 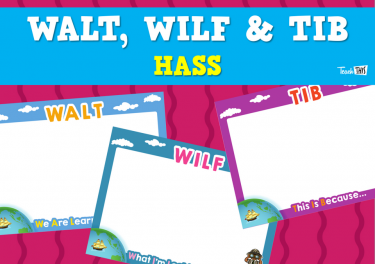 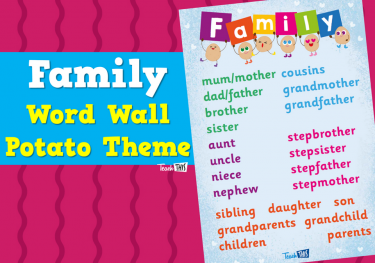 In this lesson, students will explore what families are. 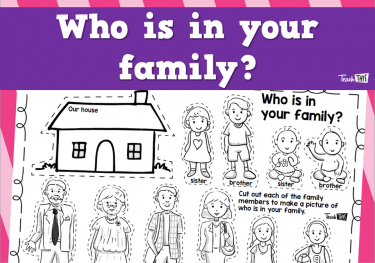 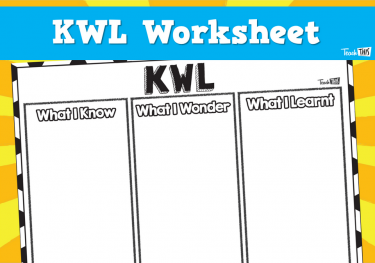 The lesson will involve students investigating their own family. 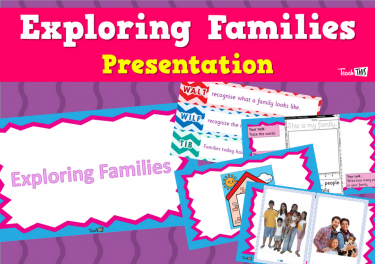 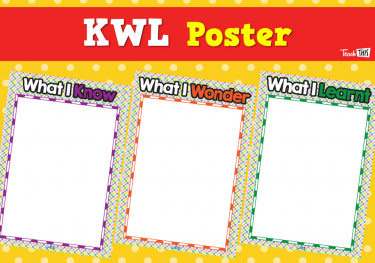 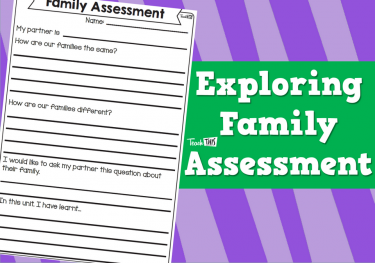 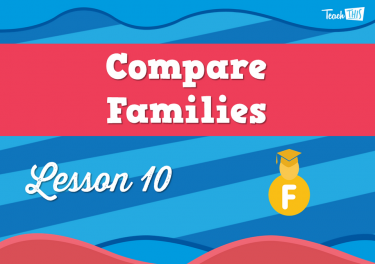 Students will expand their knowledge of what a family is through comparing different families within their class. 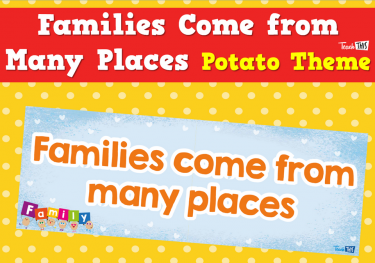 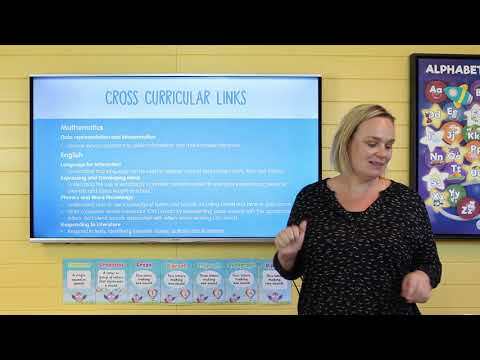 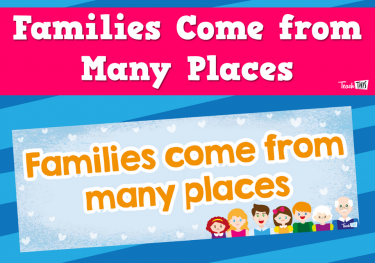 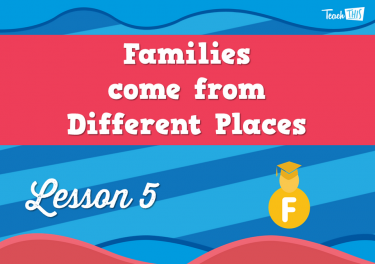 In this lesson, students will recognise that families come from many different places. 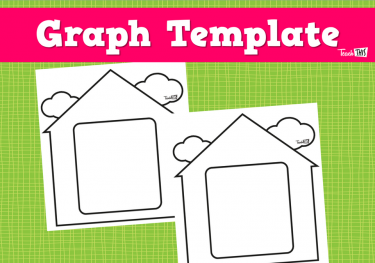 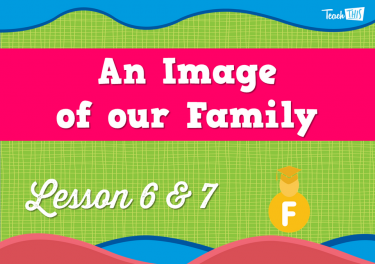 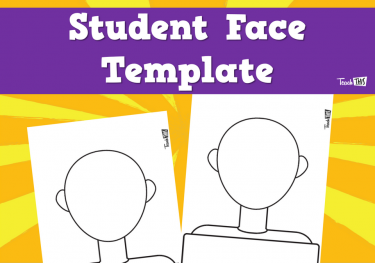 This lesson students will construct an image of their family. 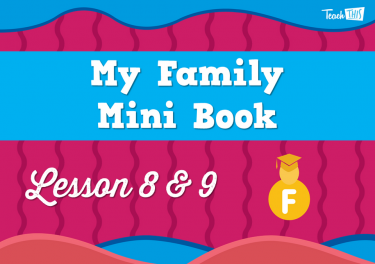 Students will create a mini book all about their family. 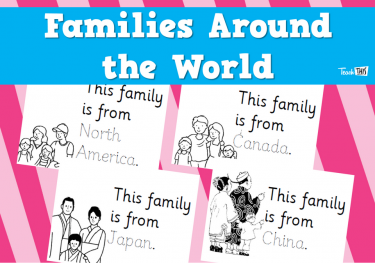 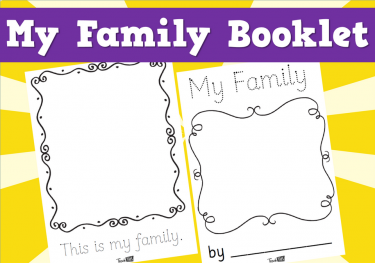 Students will use the books they created in the previous lesson to compare their family with a friend's family.